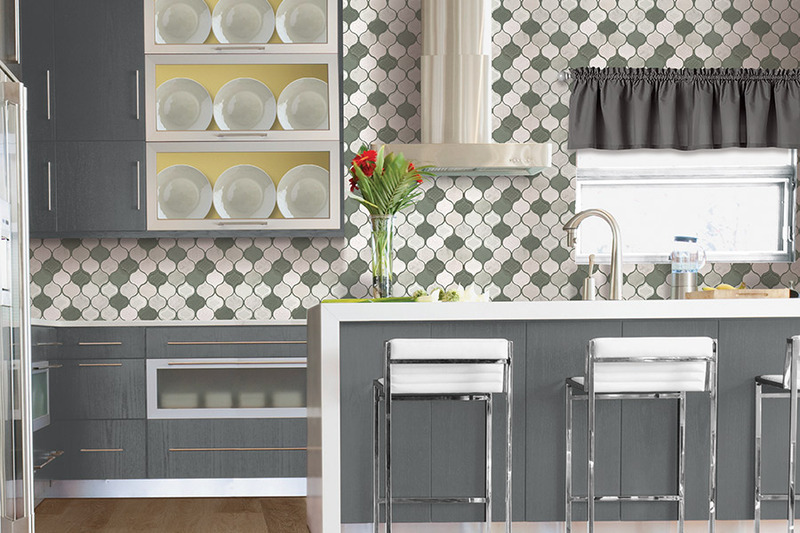 Few flooring materials give you the versatility that comes when you choose tile. Not only do you have a durable, water resistant floor, but you also have a floor that you can design. In fact, this material allows you to create designs that will be yours alone, with no other floor like it.In addition to the design aspect, it gives you many other benefits you may not be as familiar with. At Carpet World Fargo, we want to let you know about some of them, so that you can make a truly educated decision when choosing your floors. We serve the areas of Fargo-Moorhead and The Red River Valley of ND, as well as Lakes Country, MN, with our showroom located in Fargo, ND. 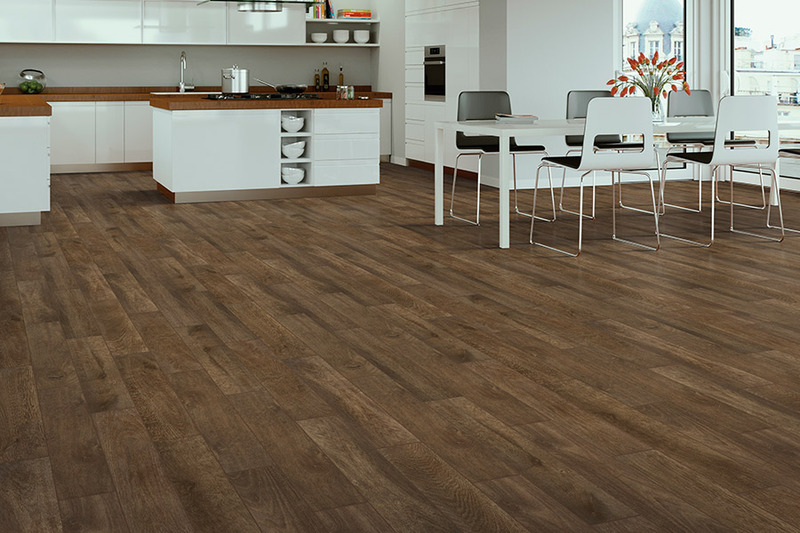 We invite you to stop by today to speak with a flooring professional about the amazing versatility of these floors. 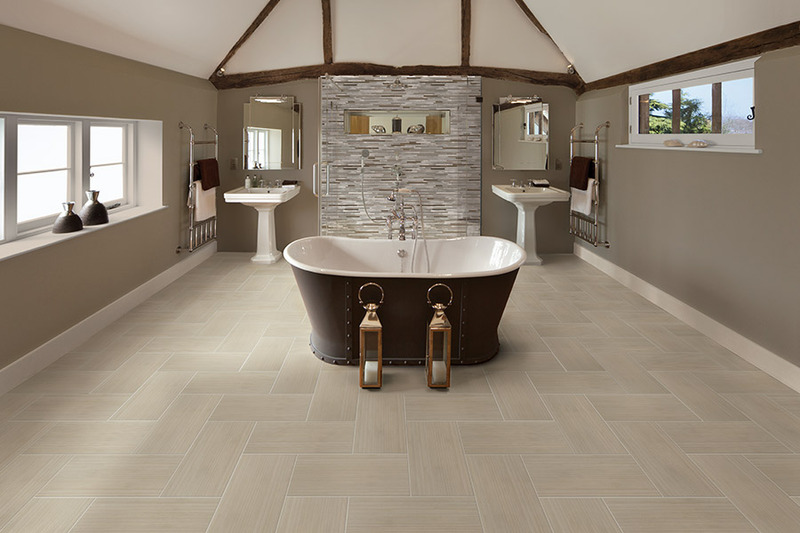 There are many different types of tile for you to choose from, but the most commonly spoken of are ceramic and porcelain. While these two are sometimes used interchangeably, there are some differences between the two. 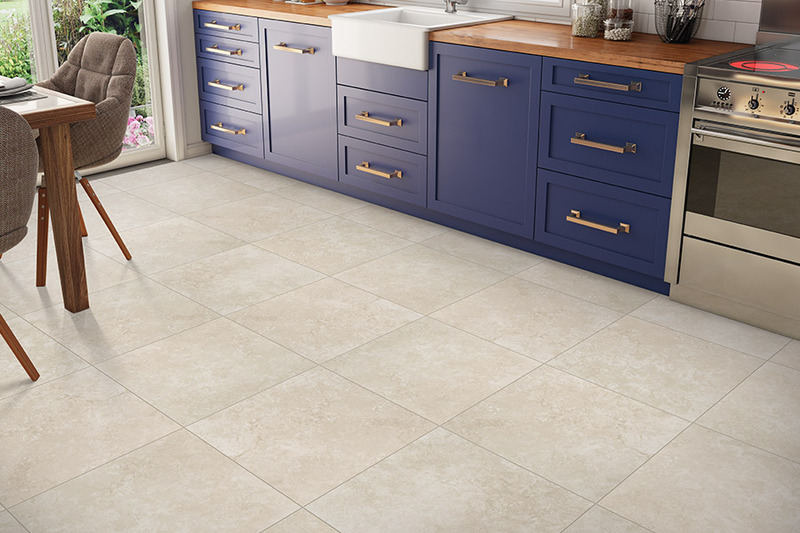 Because porcelain is actually made of higher quality clays, the end product is denser, harder and more resistant to water and moisture than ceramic. 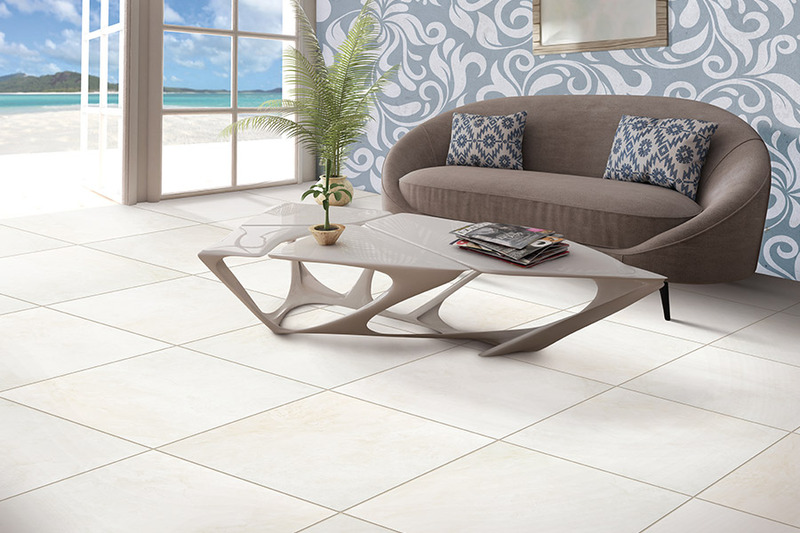 It is also the same color throughout the tile, so it’s less likely to show scratches or chips than ceramic is.In addition, you can also choose marble, travertine, natural stone, slate, onyx and granite, to name a few. 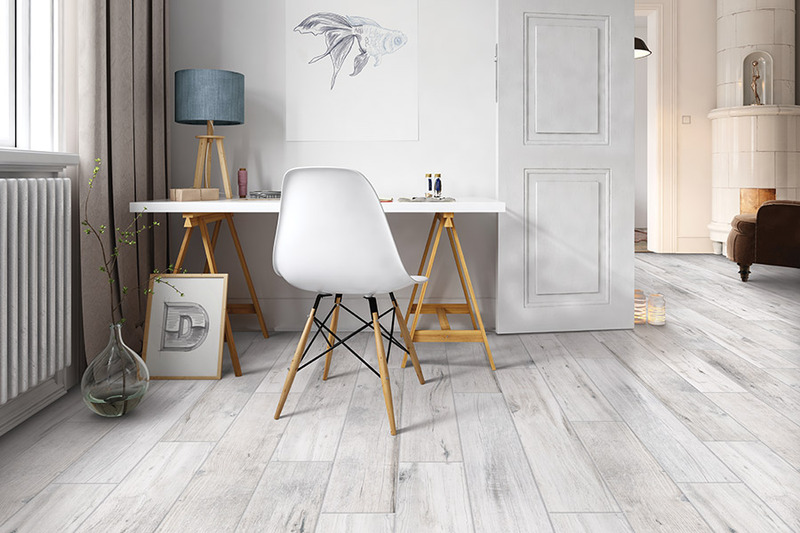 Each of these materials have different characteristics, so be sure to speak to your flooring professional if you’d like to know which one would be the best fit for your own personal needs. 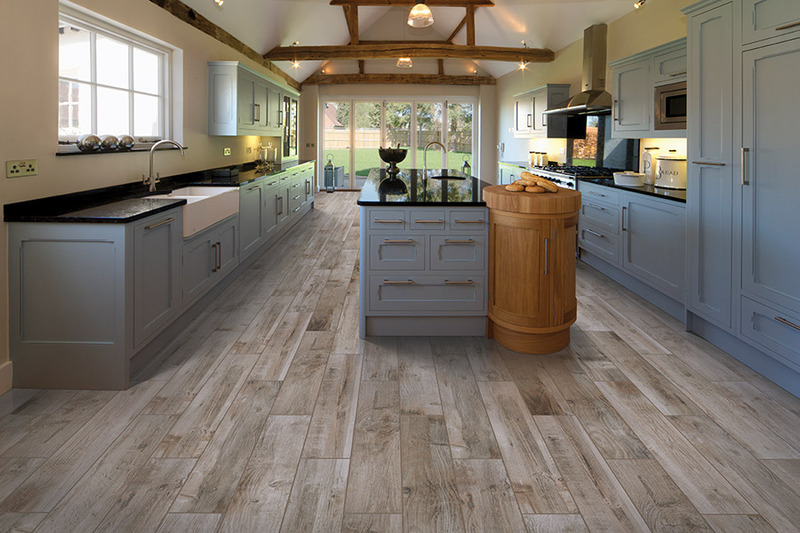 There are many flooring types on the market today that actually make a good DIY project. However, this flooring is not one of them. This type of installation requires not only specific knowledge and experience, but also several special tools as well. It’s easy to chip and crack during the installation process, and can wind up costing you a lot of extra money if you try it yourself. While it may cost a little extra to have a professional installation done, we are certain it will be worth it in the long run. Not only can you be sure the job will be done right the first time, but you’ll also have access to those same professionals, should you have any questions about your tile floors in the future.